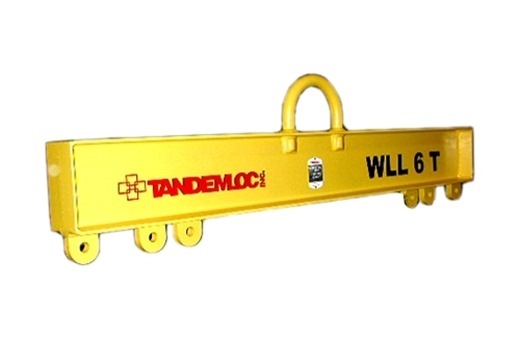 Lift Beam with Fixed Pad Eyes, 76"
Padeye-lift points are specifically located for a customer's application. 76" Length. Another lifter easily customized to meet your needs. PROOF TESTED to 125% (30,000 LB) and certified.